OFFER - Cemet Ltd. Sp. z o.o. 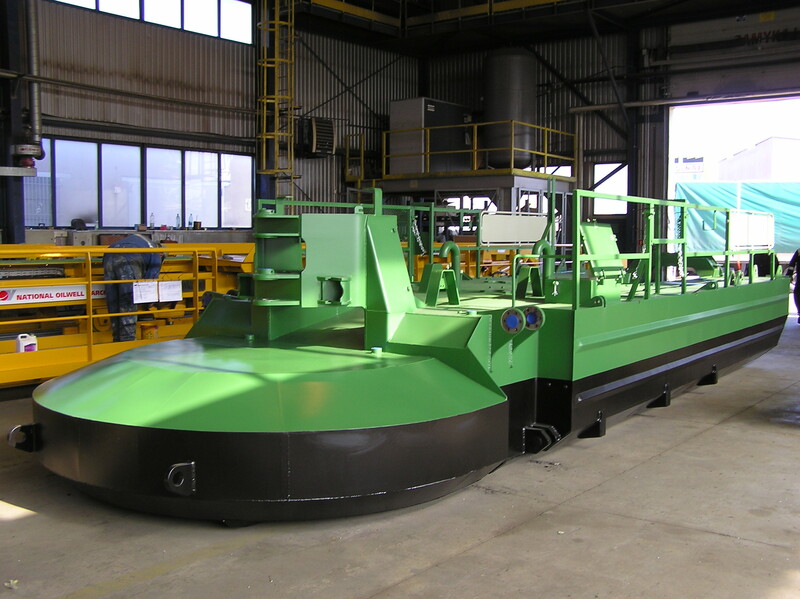 Cemet Ltd offers the production of machines for the offshore industry, complete with hydraulic and electric outfitting, tested in-house and FAT ready. Cemet Ltd can manufacture a wide range of machines and installations with various applications: sorting masonry, trash incineration, water purification and metal mill casting equipment all the way to extraction of hydrogen via electrolysis process for use as a fuel. Welded structures are our speciality in Cemet. We can provide frames, skids and constructions in various shapes and sizes, depending on what you – our Customer – needs. The structures are complete with painting and, when needed, machining. Protector Against Swelling Clays is a response to the problem of swelling clays during the water based drilling process. The swelling of clay layers often results in an interception of casing pipes and a number of problems leading to improper cementation of the borehole. 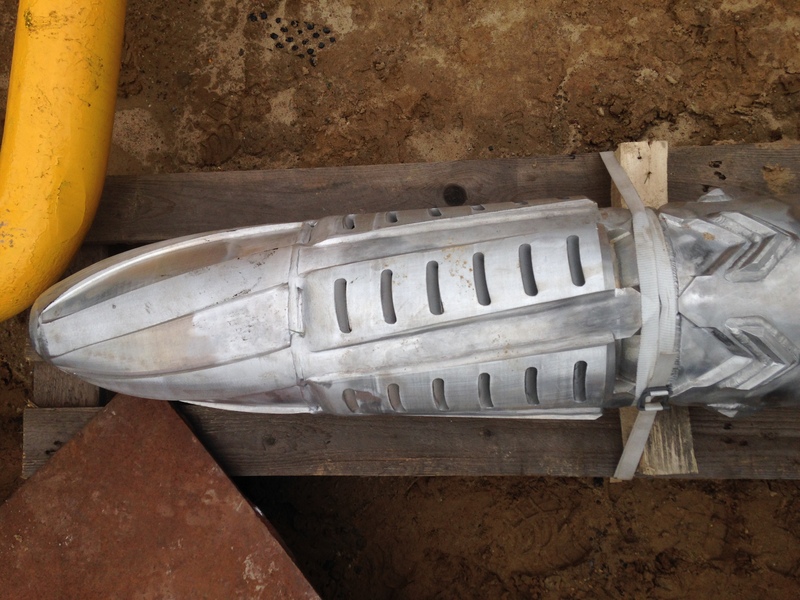 We supply a wide range of machined parts – small and medium sized, painted, galvanized or raw – as you need them. 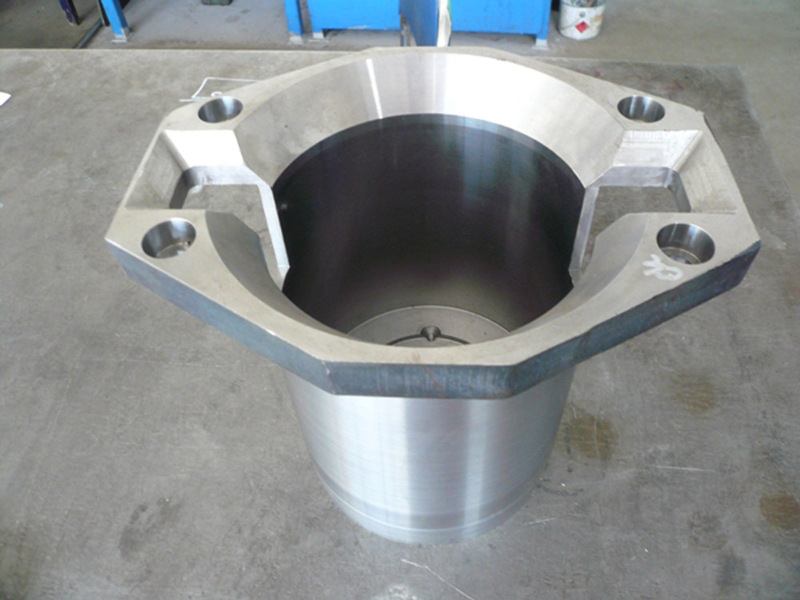 Cemet Ltd is specialized in short series production, with single parts weighing from 0,5 kg to 200 kg. Cemet Ltd can deliver entire installations for new investments, such as float glass annealing lines or plate galvanizing lines. We also offer steel structures and parts for ships. As an option, we can also assemble the manufactured modules at the construction site. We manufacture both low and high pressure tanks and vessels. We can have them designed and manufacture them according to PED rules and we are also familiar with the Merkblatt 2000 document. Maximal dimensions of details: 4000 x 2000 x 2500. Water deficit, economic reasons and natural environment protection regulations encourage enterprises to use the water in a more economical manner and reduce its waste.